The Noisy Room : My nomination this week is Democratic Oregon Gov. 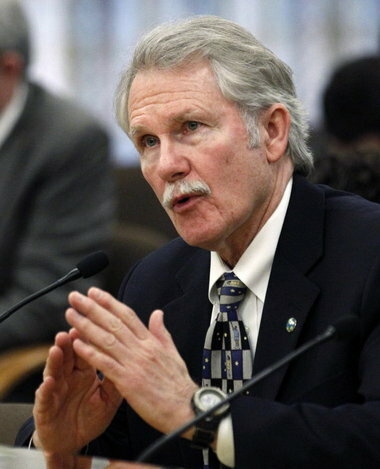 John Kitzhaber who is embroiled in a weird green scandal with his fiance and had to resign this week over it. Kitzhaber’s fiancee, Cylvia Hayes, was allegedly using government contacts to enrich her private business. Hayes earned about $213,000 as a consultant during Kitzhaber’s first term, and multiple sources said she frequently guided government contracts toward firms that did business with her. She’s now being accused of running what’s called a “pay-for-play” scheme where her influence over the former governor was translated into jobs and money for people willing to give her business. The scandal got so weird, heated and bad that politicians from both sides of the aisle asked Kitzhaber to resign immediately. With Kitzhaber now gone, Oregon’s next governor will be the current Democratic Secretary of State Kate Brown. That will make her the first bisexual governor in the US. And here’s where it gets even weirder: On Wednesday, Kitzhaber reportedly asked Brown to return to Oregon from a conference in Washington, D.C., for a one-on-one meeting. Brown returned and met with Kitzhaber Wednesday afternoon. The governor was expected to announce his resignation at that meeting, but instead he apparently asked Brown why she “came back early,” conveniently ignoring the fact he asked her to. 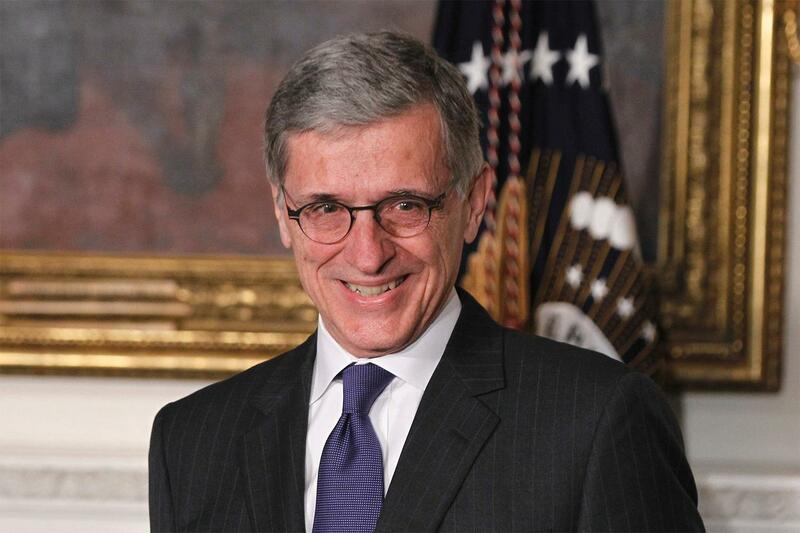 Obama’s Hand Pick Wanna Be Propaganda Kommissar, FCC Chairman Tom Wheeler!! 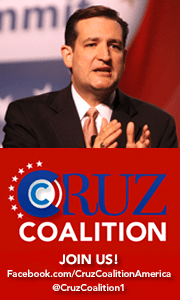 JoshuaPundit: For his plans to take total control of the internet, make it a utility and hugely expand taxes and fees. And to ‘regulate’ internet and broadcast content to shut down ‘extremist’ (AKA conservative, anti-Obama thought) via a 323 page plan he refuses to let congress or the public see. 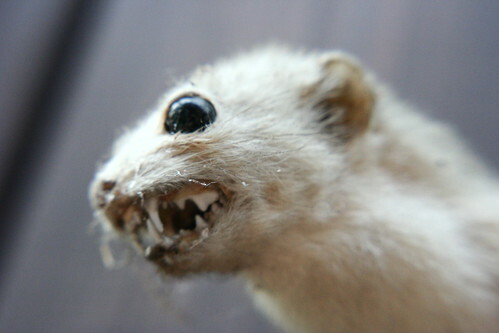 This entry was posted in Computers and Internet, Media, News, News and politics, Politics, Wake Up, Watch the Other Hand, You Be the Judge and tagged Czars, FCC, Forums, Oregon, Watcher's Council, Weasel Watchers, Weasels, you be the judge. Bookmark the permalink.